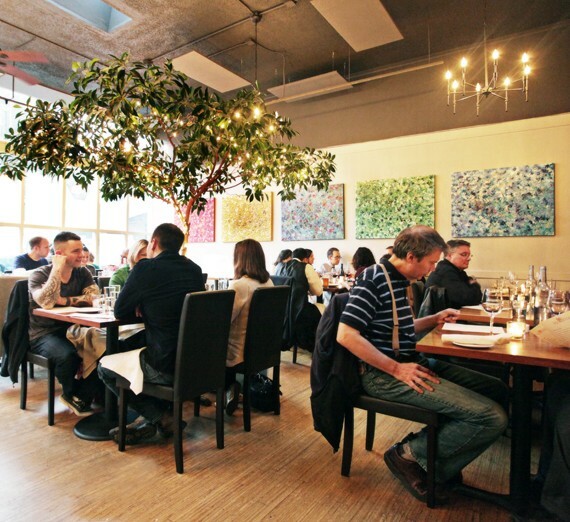 Agrodolce, where 35th Street Bistro used to be, is a locally sourced, sustainable, certified organic Italian restaurant from the very talented Maria Hines (Tilth, Golden Beetle). Make reservations for Agrodolce here. Happy Hour Daily 4:30-6:30 pm ($5-$9 food items, $5 house wine, $5 cocktails).